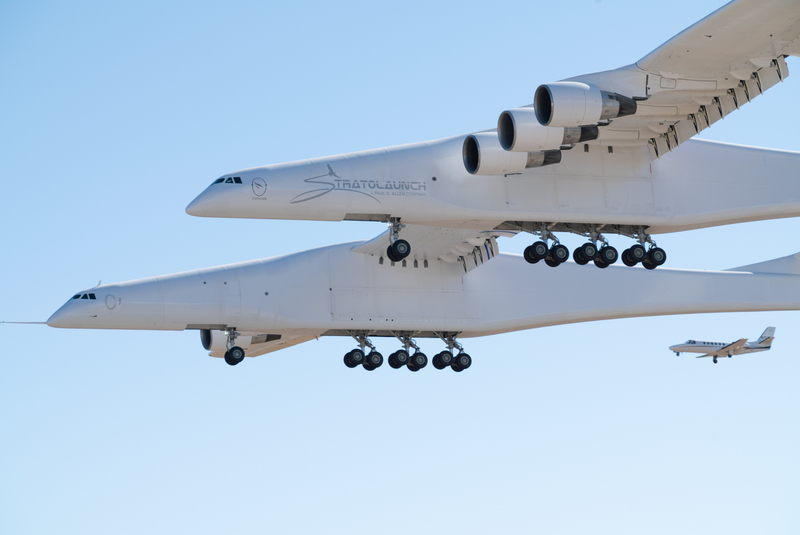 "I'm really excited today to share that we have successfully flown the Stratolaunch aircraft for its first test flight this morning," said Stratolaunch CEO Jean Floyd during a press briefing. 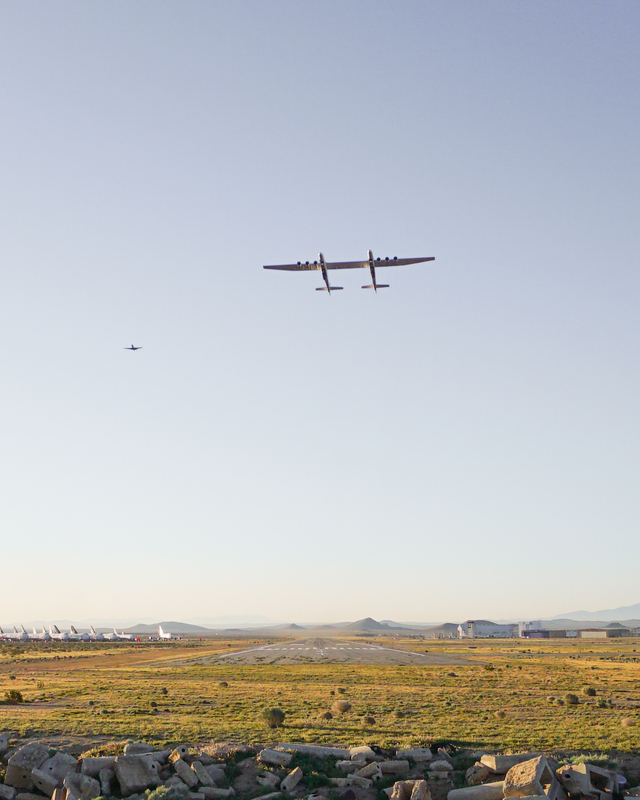 "It was an emotional moment for me to personally watch this majestic bird take flight and to see Paul Allen's dream come to life in front of my very eyes." 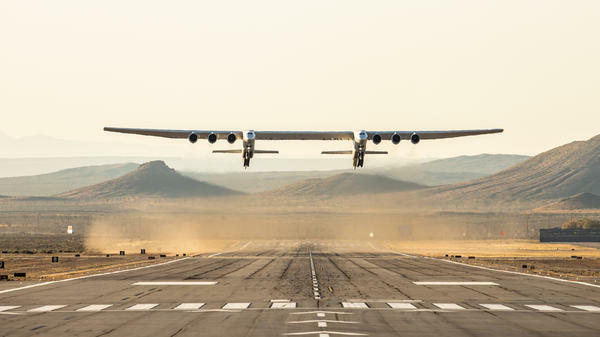 "The flight itself was smooth, which is exactly what you want the first flight to be," said Thomas at the briefing. "And for the most part, the airplane flew as predicted which is again exactly what we want." Said Thomas: "I honestly could not have hoped for more on a first flight especially of an airplane of this complexity and this uniqueness."